Once upon a time, you'd have to sell a vital organ to afford tasty components in your new laptop, and you'd probably be stuck with an immovable, 17-inch behemoth to boot. 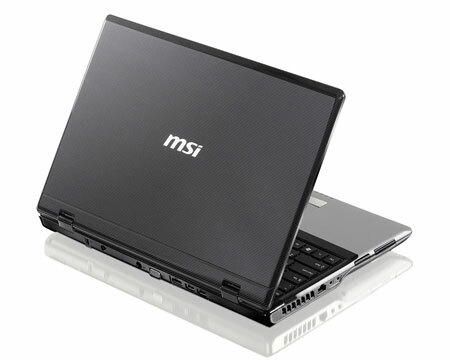 The MSI CX623 is a decent performer with a quirky design that you might just learn to love. 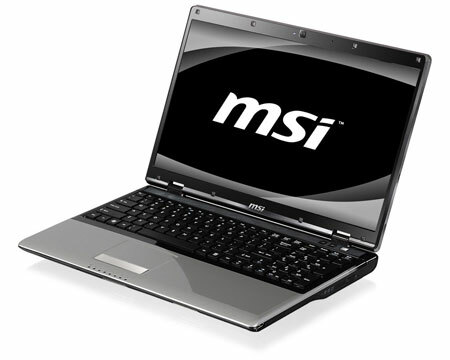 You can find other laptops that offer better performance for a similar price, though.